Luscious, glossy, shiny hair – who doesn’t love that? With a little care and attention you can totally keep your hair in great condition, but there are times when it does come under stress. 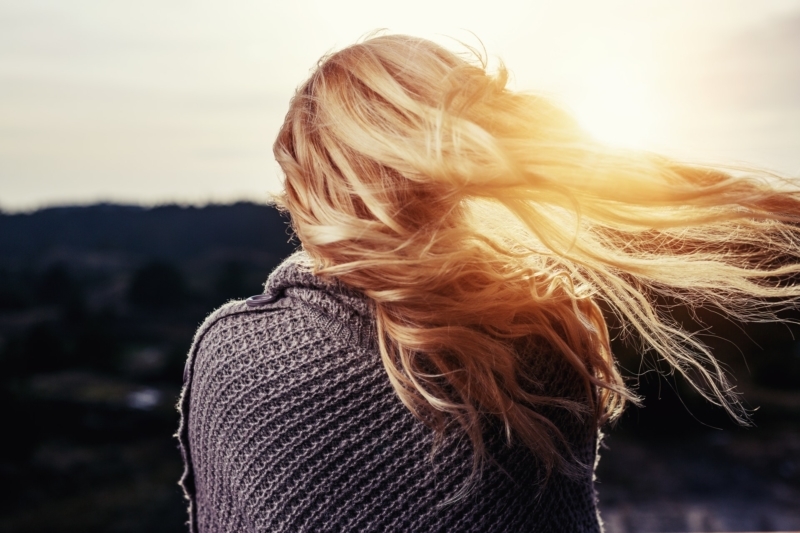 The way we treat our hair can actually make our locks get a bit dull but there’s no need to worry, it’s fairly simple to restore your natural shine. When you know how to get shiny hair step by step it’s easy to incorporate it into your routine! The overuse of shampoo can be a major cause of dullness as it can strip your hair of its natural oils and promote dryness; so if you want to know how to get shiny hair, this is a good starting point. Limit the amount you lather up to a maximum of three times a week and, if you need to, use warm water rinses and dry shampoo in between. Hold off on the heat. Whilst your straighteners, curlers and hairdryer can all get your hair looking amazing, too much heat can cause damage, so go easy. Rather than attack it with the tools you can try air-drying more often and just use a brush and/or comb to style – au naturel can look effortlessly chic. It’s also good practice to rinse your hair with warm or even cool water rather than hot, as excessively hot rinsing can increase dryness too. Use a heat protector and deep conditioner. If you are going to use your styling tools, a heat protecting spray will help limit the impact and control the frizz. Also, to double up on the protection, and to inject some much-needed moisture, go with a deep conditioning treatment once a week. Essential oils like avocado and coconut are full of nutrients that’ll give your hair a shiny boost, so look out for treatments containing those ingredients. There you have it, a simple approach to restoring shine to your gorgeous hair! XOXO!